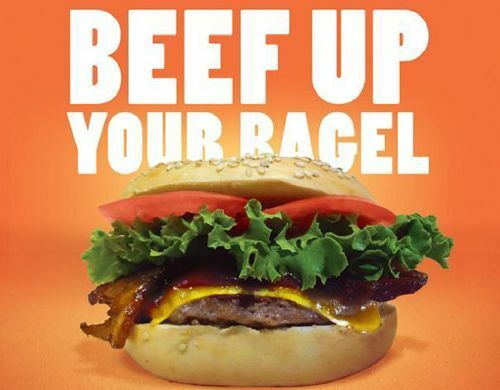 NY Bagel Cafe & Deli, the breakfast and lunch franchise is now opening up its new location in River Vale, NJ, set to be ready by sometime this spring. The new location is slotted for construction at 215 Rivervale Road, within the strip mall; permits have already been received and construction has begun at quite rapidly. 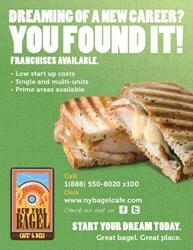 New franchisee, Richard Charles, has frequented the area and eventually fell in love with it. 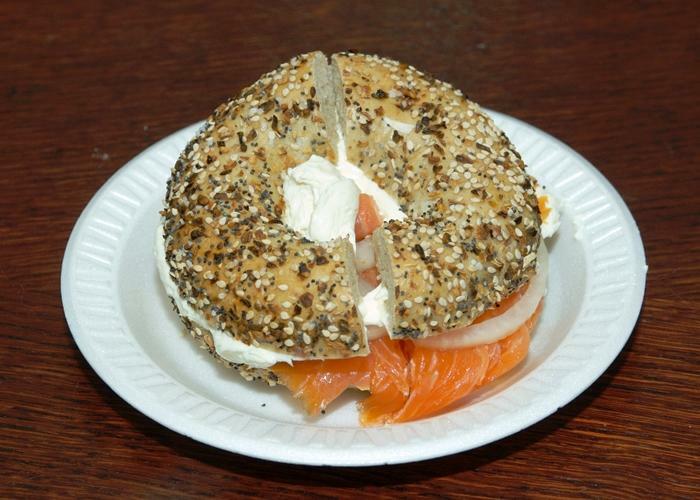 “NY Bagel Café & Deli is a stepping stone for me to engage in and take the journey to accomplishing my dream and goal of owning multiple businesses in the foodservice industry” said Charleswho is excited to finally begin to settle down, establish his own place, and work as his own boss under the NY Bagel name. Born in Port-au Prince, Haiti, Charles came to this country at only five years old, and was raised by his older siblings in the inner city of Newark, New Jersey. From early on, he knew he had a passion for the culinary arts; “I fell in love with cooking in high school while working at my first restaurant job at Ground Round. After graduating high school, I decided to pursue my goal to becoming a chef/restaurant owner, so I enrolled at Johnson & Wales University in North Miami, FL,” said Charles. After obtaining a Culinary Arts degree from Johnson & Wales, he and his friends decided to travel and work at various hotels and restaurants in both national and abroad locations (he has worked in places like London, England, New York City, Washington DC, Las Vegas, Miami and Charlotte, North Carolina) . Charles worked his way up through the culinary hierarchy, first serving as a line cook, supervisor and eventually as sous chef, Fifteen years later, he decided to settle down, and is now husband to a beautiful young woman named Janice, and father to three children, RJ, Bria, and Jordyn. 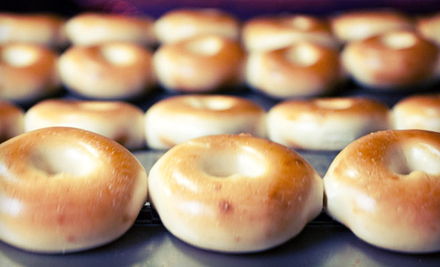 NY Bagel Café and Deli is proud to be part of Charles’ dream, and it will continue to support his franchise endeavors, including training staff and offering available resources 24/7. River Vale will now have a great neighborhood deli and cafe for families and people of all ages to enjoy great food this new location is sure to boost the town, and serve Bergen County to the best of its ability.